Need bodyguards & close protection for a VIP? Stratis Secure are a security consultancy who supply bodyguards for VIPs and bodyguards for celebrities. 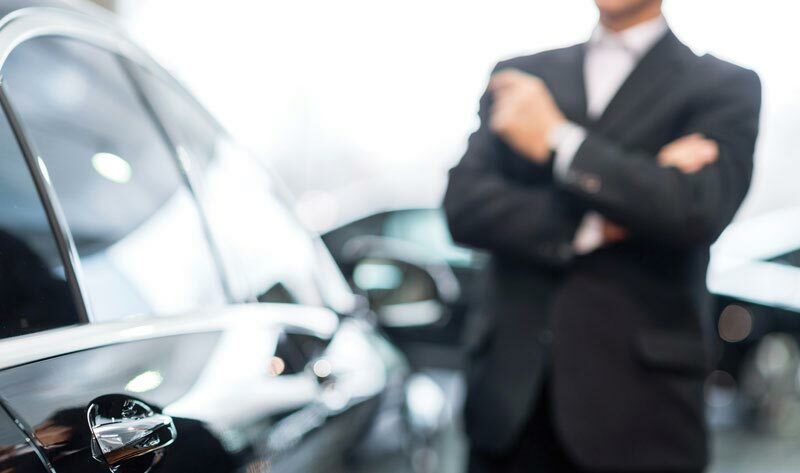 Do you have Bodyguard and close protection requirements for a VIP? Stratis Secure can supply VIP bodyguard services for any level of protection. If you need a VIP bodyguard to provide peace of mind while on a trip or while working then we can ensure their saftey. For VIPs or celebrities who are looking for close protection bodyguards, Stratis Secure has the solution. 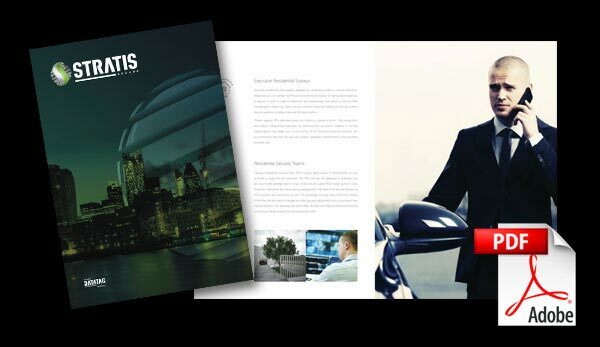 Founded over 20 years ago Stratis Secure has extensive experience in understanding, provision and management of your close protection and security requirements.